Skyno: As Abreviated “Sky Knows”Is A Guy Of 26. 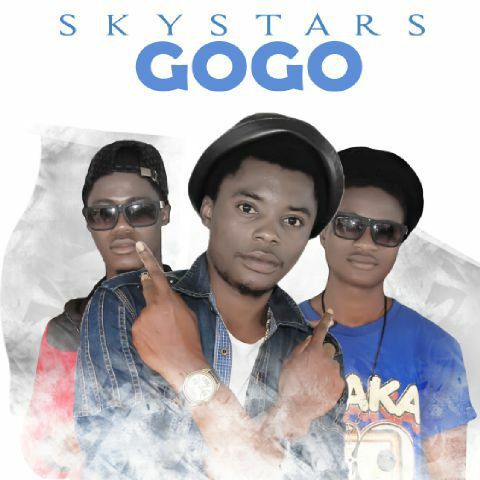 He Started Music In 2006 With X-friend Skippo, Skippo Later Traveled Skyno Live Music & Join Agn Enugu Emeka Mike. Frister Meaning Optimism Is A Guy Of 21 Ezeme Tochi Mich He Liked Music When He Was 8. The Aim Got Actualized In 2016, He Is A Student In Unn . Nestor; Is From Benin Republic . Wt Language French And Fur. He Speaks Yoruba Well.he Is A Boy Of 25.he Use To Sing In Lagos In His Aunty’s Shop And Local Occassion & People Could Dash Him Money At 8yrs. He Came East Through Building Trip.